Sanitana regulates its training activity based on criteria of requirements, rigour and quality in services provided to its internal and external clients. We have an Internal Pool of Trainers, with Certificates in Pedagogical Aptitude, which allows us to organise and promote courses in areas such as Engineering, Processes, Hygiene and Safety, Behaviour, Environment and Training to Clients and Professionals. Within the scope of these activities, the Company has developed various training activities. These include training activities for a range of internal and external public groups, in order to enable skill improvement and to promote the commercial relationship with its clients. 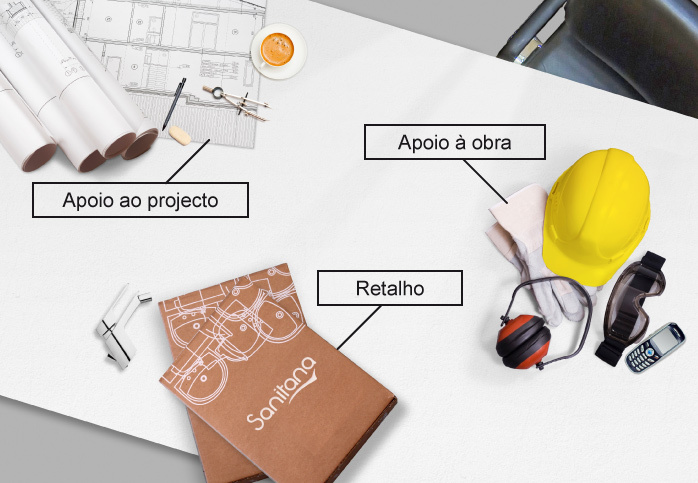 To realise the above mentioned intentions, Sanitana has the support of a group of well-prepared employees, promoting team spirit, responsibility, the desire for continuous improvement and allocating the necessary resources for achieving its objectives.